Transition – smooth or abrupt? Children grow up. As they grow, the demands and structures of the school system change around them. In the United States, children move from preschool through elementary and middle school to high school and on to college, having to pass one grade to move up to the next. Here in the UK, children move from the early years foundation stage through key stages one, two, three and four, to further and on to higher education, moving each year irrespective of academic progress. There are doubtless advantages and disadvantages to both systems. What they have in common is the notion of transition between one stage and the next. It is taken as a given that the demands and structures of the school system need to change as children get older, yet any teacher in any school here or abroad will tell you that some children cope with the transition better than others. I teach in secondary education, encompassing children aged 11-18 in key stages 3-5. 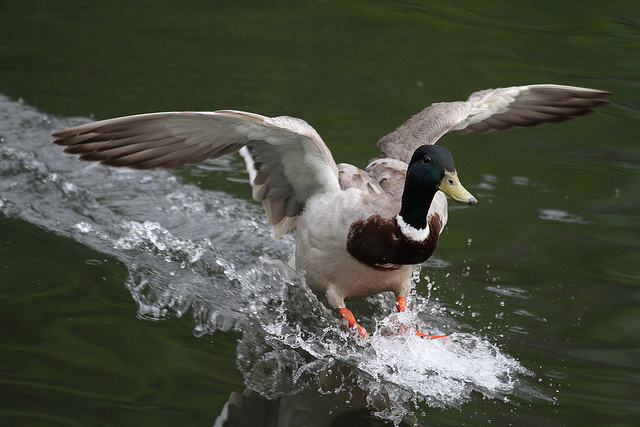 On reaching the sixth form, some young people take to the increased emphasis on independent study and academic demands of the curriculum like ducks to water; others flounder and take months to find their feet. In this post I will propose two models of transition and attempt to evaluate them; I would welcome comments or tweets on any of this as my thoughts are still developing! For the purposes of this blog I am writing about education as a journey, and the transitions as turning points on that journey. I promise to strain this metaphor to breaking point and beyond. 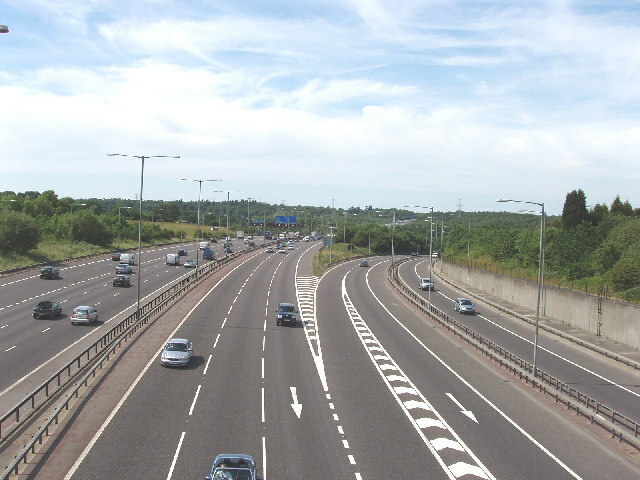 In a motorway junction transition, a driver will cruise along at a fast pace, making good progress. 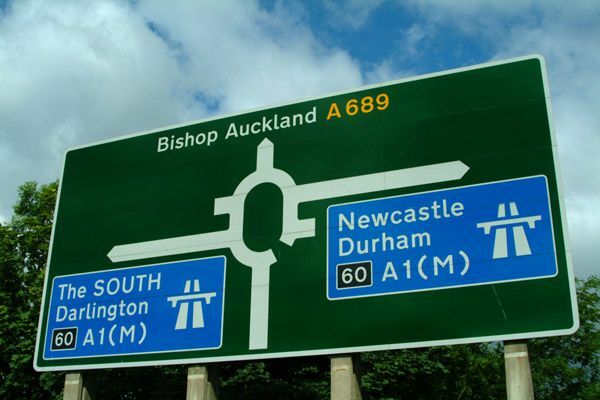 When moving through the transition, pace may slow a little on the gradual curve, but soon pick up to the same speed as before when through the junction which has been carefully designed to minimise the disruption of the change. The new road looks much the same as the one before, though travelling in a new direction. In the school context this model should mean that the move from one key stage to the next is smooth and uninterrupted. The structures are in place to ensure that children’s progress, whilst it may inevitably slow a little, picks up rapidly to the same pace as before. This could be accomplished by ensuring that the new environment looks and feels similar to the one before – same classroom layout, similar teaching techniques, perhaps some crossover of staff, good knowledge of what the child is capable of, and expectations to match. I have seen this model effectively employed at the transfer from infants to juniors (KS1-2), where the classroom layout and teachers from Year 2 will be identical at the start of Year 3. The advantages of this system are obvious. The “summer holiday slump” of transition is quickly smoothed out and the learning continues at the same pace on both sides of the transition. To extend the metaphor further (there will be be more of this…) learners could even select (or be channelled into) different routes or pathways seamlessly, provided the structures are set up with enough planning to allow this to happen. There are practical problems, of course. My school in rural north-east Somerset drew from 51 separate primary schools in September 2012. The classrooms those Year 6 children were familiar with in July would have looked as different to one another as their Year 7 tutor room would have done; any hope of us replicating a Year 6 experience at the start of Year 7 would be patchy at best. Similarly, whilst we do visit every child in every feeder school, doing meaningful pre-Year 7 transition work beyond our immediate cluster is logistically impossible. However, the in-school transitions (for me, KS3-4 and KS4-5) could be set up this way more effectively. Simulating or introducing the demands and structures of the next key stage gradually before the end of the previous one already happens in many ways. Plenty of schools start their September timetable once exams are complete; some have Year 11 back to start their sixth form studies in July; many start GCSE courses in Year 9. 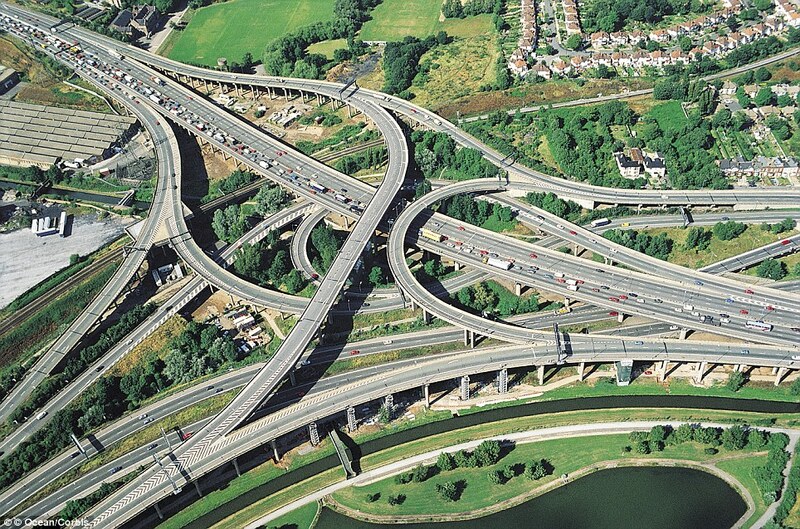 The “motorway junction” transition is a well established model for within school transition points. At a T junction transition progress slows to a stop. The driver will pause, hesitate, and choose the right way to go before setting off and accelerating back to, and perhaps beyond, previous speed. 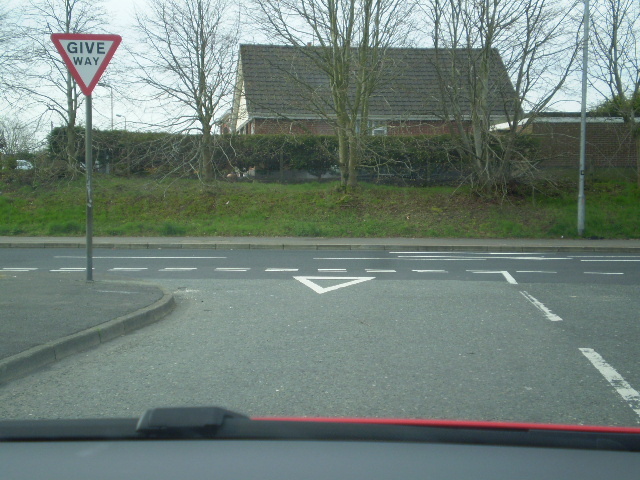 The junction has been designed and carefully signposted to remind the driver to stop and think before taking the next route. 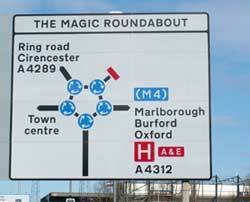 The new road might look markedly different to the previous one. In the school context this seems counter-intuitive. Why would we want to slow progress to a stop? The answer, it seems to me, is that this is sometimes necessary if it means that they can get up to a faster pace following the transition. I asked a group of Year 10 students last week to reflect on their transition from Key Stage 3 to 4. They spoke of feeling nervous before coming back, of having higher expectations of themselves and of feeling like their teachers expected more from them. They described how there was a feeling of the year group having “upped their game” in September, because “it was different to Year 9”. The pause is important. Selecting the right route post-transition, especially in the increasingly specialised structures of secondary education, require careful consideration. 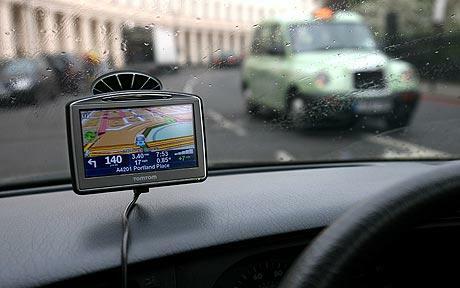 The school must be the sat nav providing the advice and guidance (told you the metaphor would get strained). Crucially, the new phase must feel different to the previous one to demonstrate the increased challenge that is ahead. Sixth form should feel different to Key Stage 4. The move up should up the expectations, should up the pace, should up the challenge. If the next phase feels too similar to the previous one, will the students up their game to match? At a roundabout a driver will pause to make sure that it is safe to proceed, but the structure is designed to ensure that traffic flows freely. Our in-school transitions should do the same. We should recognise that the next phase is different and it should feel like it, but that we should smooth the transition as much as we are able by designing structures to ensure that the impact on progress is minimised and that learners feel safe and secure in making the shift. Some will be nervous, some will sail through confidently; school transitions must ensure that all get up to speed as soon after the junction as possible. Loved this, Chris – thank you. I was the deputy in a 4-18 school and head of a 7-18 school. I have to say all-through schools can do brilliant work in terms of transition. In the school where I was a head, for example, the Junior School classroom teachers were all specialists in that age range (and I had huge admiration for their skills, which far outstripped my own with respect to getting the best from pupils aged 7 to 11). But they worked closely alongside subject specialists in PE, drama and music who taught pupils across the full 7-18 age range, and French/German/Spanish senior school specialists taught languages in Years 5 and 6. In Year 6, pupils were brought into the senior school science labs for lessons with subject specialists in Biology, Chemistry and Physics which gave them a ‘taste’ of what was to come when they move into the senior school at the start of Year 7. In all subjects, Junior School subject co-ordinators worked closely with senior school Heads of Department to ensure transition was smooth and as positive as possible (eg from Junior School Maths groupings into Maths ability sets in Year 7). We were very clear that each stage of the school offered a new experience to pupils who were ready for the next challenge, but there was a consistency and a coherence (and a whole-school ethos underpinning it all) which tried to ensure that each point of transition didn’t mean a backward step in the pupils’ learning. Should we be doing more to develop all-through schools, or even closer partnership between Primary and Secondary schools in chains/alliances, do you think? Thanks Jill! Yes, I’m all for closer partnerships between the phases. The divisions – even the key stages – are pretty arbitrary. Some children are ready for the transition a year ahead of it happening, others could do with another year to prepare. Having closer partnerships would enable more tailored approaches to education for students linked to their academic development rather than their age. All-through schools and federated alliances are a good solution in my view. But I do feel cautious about the fact that this might generate larger, less personal primary schools – the need to preserve that personalised approach must be balanced with federation and it must be an equal partnership between primary and secondary. In most all-through or federated situations I know of, the secondary is the dominant partner, and I worry about the impact of this on primary. Yes, Chris – I agree we need to keep an eye on school size. The 4-18 school I worked in was 1100, the 7-18 was 975 at its largest during the years I was there – any larger than that and you definitely lose something in terms of relationships/knowledge of each individual. I also agree about the balance of power issue. It helps if secondary school leaders/staff spend time in the primary setting – in my experience this helps to foster huge respect for what primary colleagues achieve. I agree with lots of this, particularly the in school transitions – but not really Year 6-7. Those 51 classrooms may have looked superficially different, but would have offered the same visual support and many identical clear routines. We could definitely learn from these.